How do you get a home buyer to visit your real estate website? How do you get a home seller to fill out a lead capture form? How do you get a real estate lead to call you back? It’s Easy! Just click that “Read More” link to find out how. In order to get somebody to do something, you tell them to do something. Simple as that. 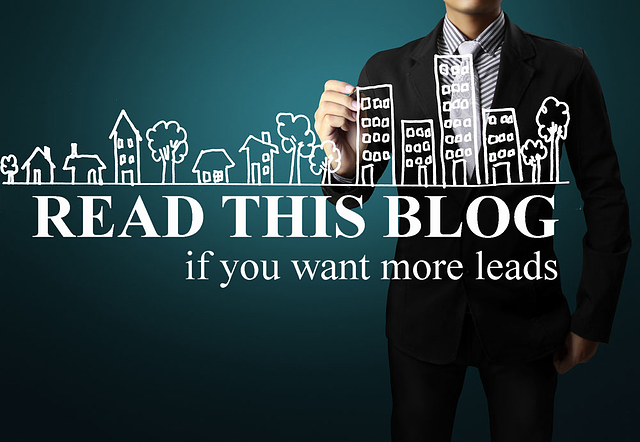 You are reading this blog because you want to generate real estate leads online. There is not much more I can write, because the concept is deceptively simple. A Call to Action is phrase you can use in your marketing efforts to give your audience instructions. The next part of the equation is why one of your prospects should perform said action. Always have a “what is in it for me?” mindset. What benefit does a person get from following your call to action? Are they entered into a raffle? Are they rewarded with great conversation and “Likes”? Are they given information on new homes in the market? Give them a reason to act. This is your basic call to action to attract buyer leads. What are buyers looking for? Homes! With that rationale, they now have a reason to visit your website. Are you trying to attract seller leads? You can use this call to action, because a the worth of a seller’s property is something they would like to know. Maybe they are not currently looking for a home, or are in the “just curious” phase? Instead, convert them into Facebook fans to nurture them until they are ready to become leads. This is a very simple concept, that can generate results. Most business cards will have the agent's website adress on it...but most of them will not tell the prospect to go to the agent's website. Would you rather have people know that your website exists or have people actually go to your website?